Compatible with Joomla 2.5 / Joomla 3+ . The Novus template features a built in template for K2. It is not required to use Zenkit with this template. 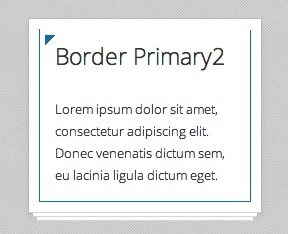 When assigning a template to your categories in the K2 Category manager or via the Menu manager simply select the Novus theme to use the builtin theme on your site. Also please ensure that you disable the front end css for the K2 component. The Novus template features built in support for Pinterest, twitter and Facebook buttons to share, like, tweet or pin your article information. This functionality is built into the html overrides of the template directly and the functionality is controlled via the template settings under the Add on menu item. 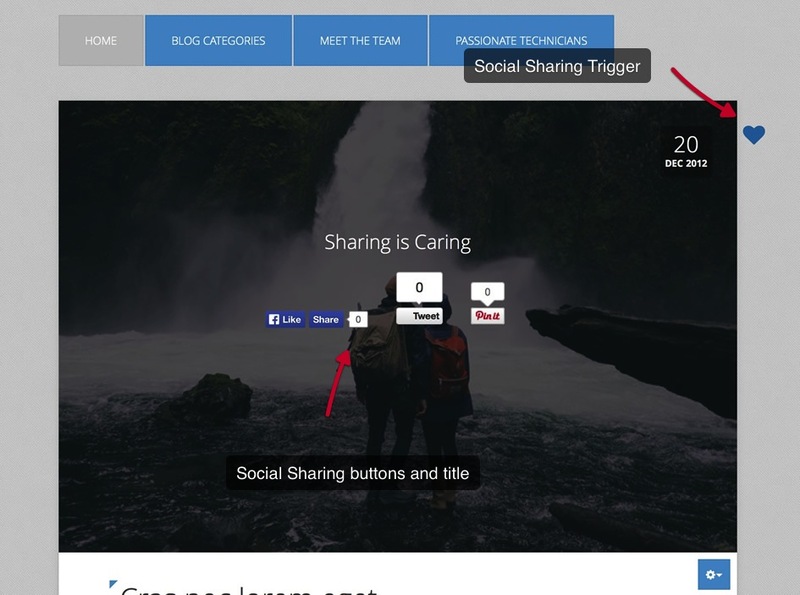 The title for the social sharing is automatically hidden on small screens or in multiple-column layouts. b. Choose the layout type - Experiment with these layout options to determin which suits you the best. c. In order to use the Facebook functionality you need to create a Facebook App Id. An example is shown in the screenshot above. This tutotorial will walk you through that process. a. Enable the Twitter tweet button. b. Eneter the username you would like attached to the tweet functionality. Starting with Novus from a fresh installation. 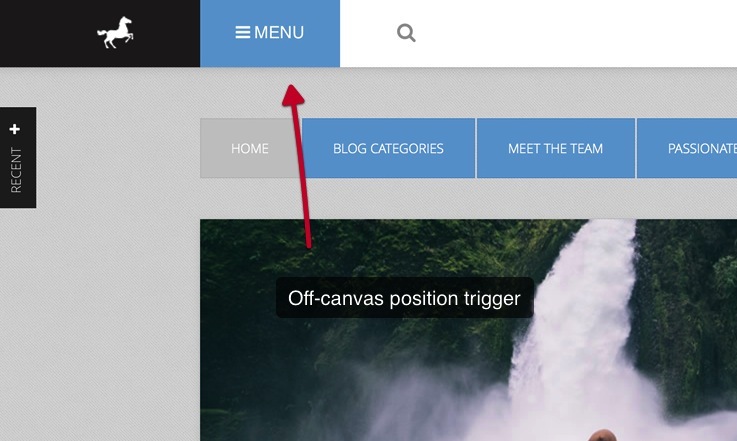 Change the position of the "Main menu" module to the "off-canvas" position. 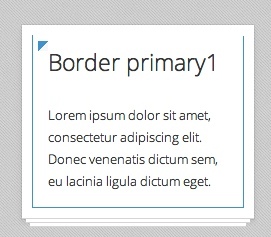 At this stage you will have a very basic looking template ready for you to customise, add your content and start setting up the other modules you can see on the demo for the Novus template. A selection of the module classes available in the Novus template. 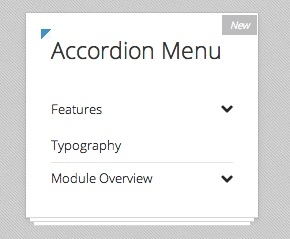 The module class suffix accordion can be applied to any standard vertical menu rendered in the sidebar-1 and sidebar-2 positions. Please note that this is a module class suffix as described in this document How to add an accordion to your T3 template. This is a module chrome that can be applied to any module. When it is used it transforms the title of the module into a trigger that when clicked reveals the contents of the module. You can see a demonstration on the Novus demo page. This is a module chrome that can be applied to any module. 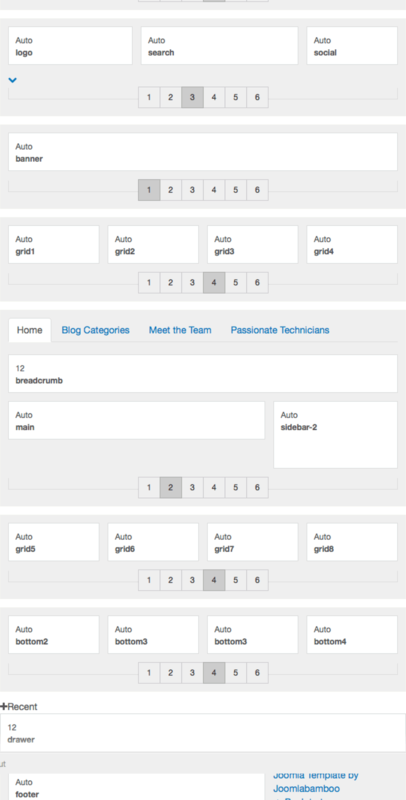 When it is used it transforms the modules published to this position in a tabbed layout. 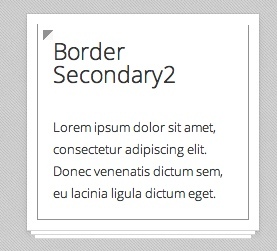 The title of the module is used to reveal the content of the modules. 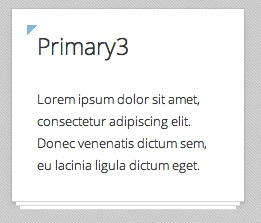 The module titles align horizontal in a navbar layout. You can see a demonstration on the Novus demo page. The horse icon in the top left of the top bar is an image published to the logo module position. If you are using text in this area instead of an image then the controls for the logo font can be found in the template administrator under the theme panel. The Menu bar is the trigger for the off-canvas module position. The Novus template uses the off-canvas position to display the main menu for the site. 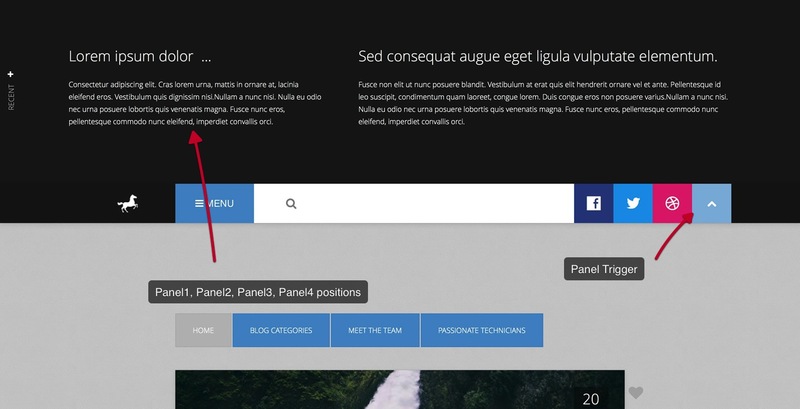 The search bar is a standard Joomla search module published to the search position. 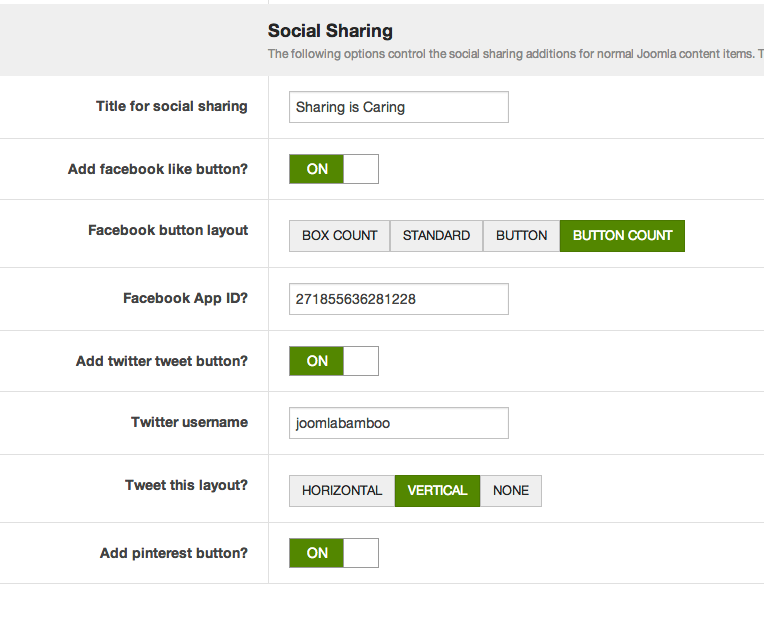 The social icons at the top of the page are an instance of the Zensocial module position published to the social module position. 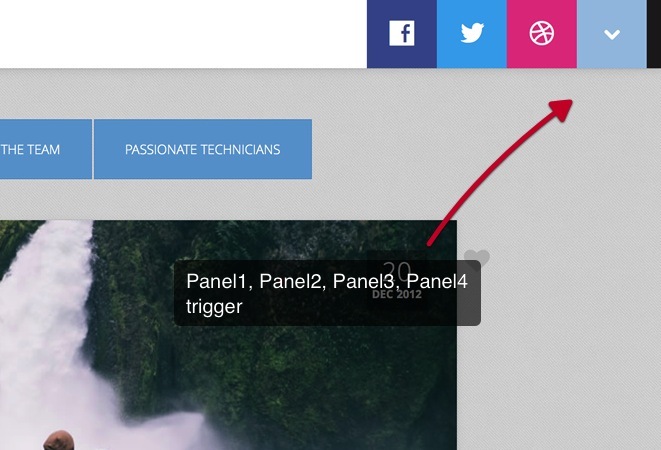 The arrow at the end of the top bar is the panel trigger which is automatically created when you publish any module to the panel1, panel2, panel3 and panel4 position. The tab on the side of the page with the text Recent is the trigger that opens the side drawer. This is automatically published to the page when you publish any module position to the drawer position. 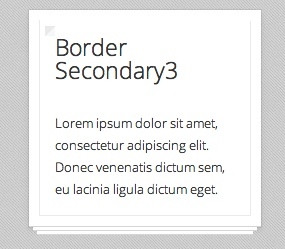 The text for this trigger is determined in the template settings under the addons menu item. 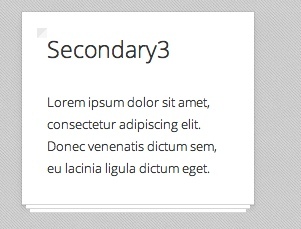 The main content of the Novus template is incorporated into a tabbed layout. 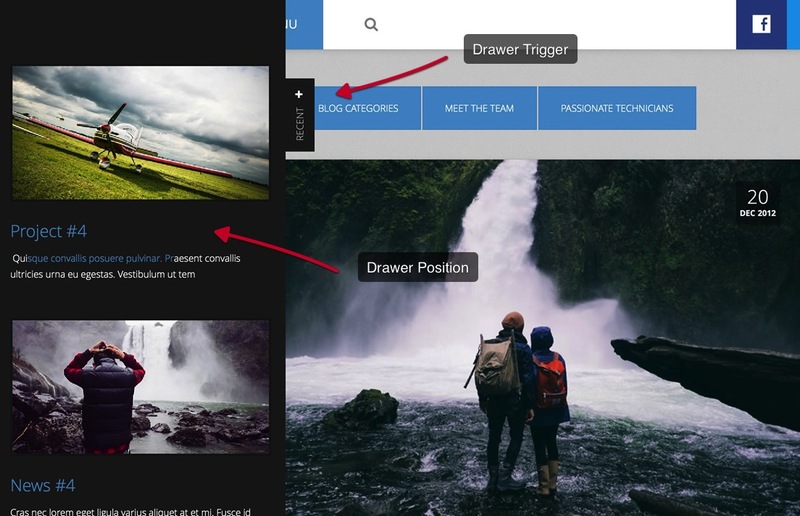 When you publish any module items to the tabs position the navbar at the top eg home, blog categories, meet the team etc is automatically created. 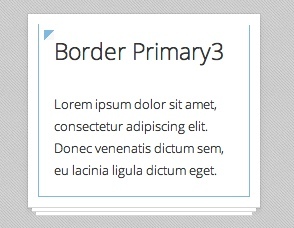 The first item in the layout is always the main content or the component you are displaying on that specific page. 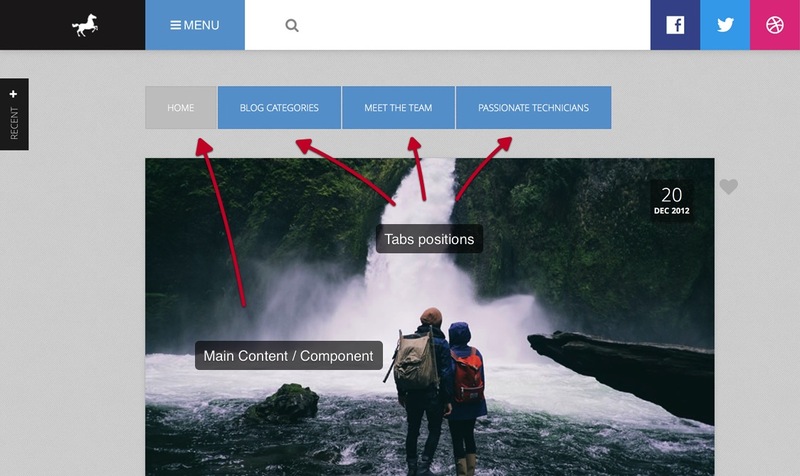 Any modules published to the tabs position will automatically appear in the tabbed area in the order in which they appear in the Joomla module manager. 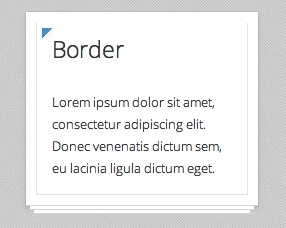 The bottom menu is a core Joomla menu module published to the footer position. 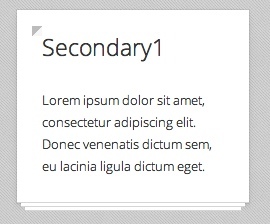 The copyright at the bottom of the page is controlled via the template settings.